A daycare worker built an elaborate “drug den” inside a YMCA laundry room cabinet where she hid to smoke meth while on the job working with infants, court documents allege. 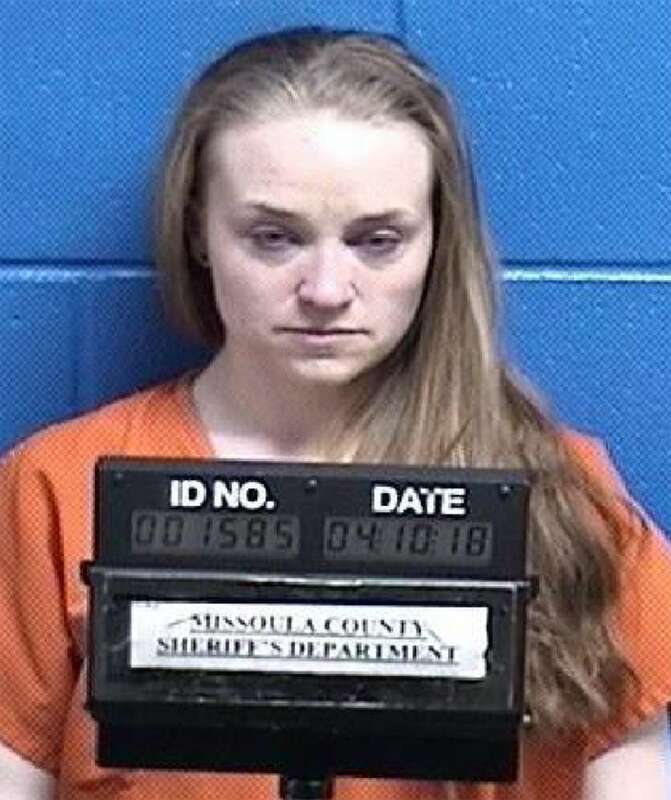 The alleged actions by the worker, Autumn Sienna Heinz, led to positive tests for meth contamination in every room of the facility in Missoula, Montana, “specifically including the infant room,” according to a criminal complaint in the case obtained by PEOPLE. Heinz, 30, is being held in the Missoula County jail on felony charges of criminal endangerment of a child, criminal mischief and criminal possession of dangerous drugs, with $30,000 bond on each count, jail records show. It was not immediately clear if she has entered a plea or retained an attorney who could speak on her behalf. The Missoula Family YMCA Learning Center briefly shut down to clean up the contamination, at a cost estimated to exceed $80,000. “We want to assure the community that the safety of our children, staff and guests is our top priority and we are doing everything in our power to remedy this situation immediately,” the center’s interim director and executive vice president, Heather Foster, said in a statement, local TV station KPAX reports. Police say Heinz’s co-worker alerted the YMCA Learning Center’s director April 10 that she’d discovered Heinz allegedly “hiding in or beneath a cabinet in a strangely constructed hiding spot that can be described as a ‘drug den,'” along with a possible “drug kit” consisting of a glass pipe and “some sparkly lighters,” according to the criminal complaint. The glass pipe found in a hard case inside the cabinet, along with a plastic tube “full of white crystals,” later tested positive for meth, police say. Heinz, who cared for infants ranging in age from six weeks to 18 months, told police she began working full-time about three years ago at the Learning Center, where 72 children have been enrolled this year, 18 of them in the infants’ section, according to the criminal complaint. Heinz further told police she had an addiction to opioid pills and had used heroin before she started going to a methadone clinic that she visited from 2013 until sometime in 2016 or 2017, when she said she no longer needed it, the complaint alleges. When the officer questioned her to “find out how long the children had been exposed to meth and how much was smoked,” Heinz asked for a lawyer and the interview with her ended, police say. Lee Yellin, owner of Water Rights Inc., who has tested for meth and served as a court witness in cases about meth testing and clean-up, validated the presence of meth in the YMCA laundry room cabinet, in an employee bathroom, and on the bathroom vent fan, the criminal complaint alleges. The police officer called to the YMCA Learning Center “knows from training and experience that people using illegal drugs will commonly exhale into a ventilation fan to try to avoid detection of the odor of the drug being smoked,” according to the complaint.